Acupuncture is an alternative therapy that was discovered over 3,000 years ago in Ancient China. It involves the gentle insertion of fine needles into specific acupuncture points. The points are manipulated to get a sensation that can be likened to a dull ache or an electrical sensation running through your body. It is not known exactly how acupuncture works but it is widely believed in the West that the needles stimulate the nervous system to promote healing. The production of endorphin’s is stimulated and the stress hormone cortisol reduces thus increase the circulation of blood in the body increasing the functions of the body. In terms of Women’s health, it can regulate the menstrual cycle, promote ovulation, regulate hormones and enhance uterine function. 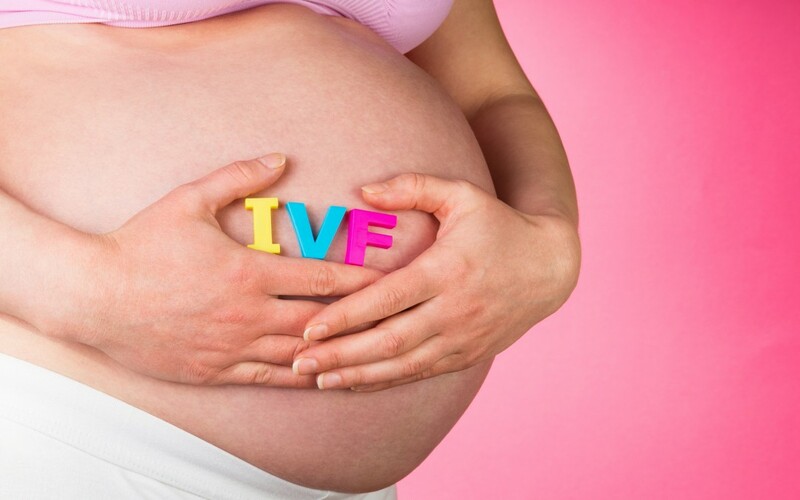 I.V.F has become a commonly used fertility treatment. It involves a specialist retrieving women’s eggs from their ovaries and fertilising it with the male’s sperm, the fertilised eggs are monitored for 3-5 days to see how it is progressing before being transferred into the women’s uterus via the cervix. I.V.F can be an expensive and stressful experience to go through and the results are not guaranteed with success rates averaging of I.V.F alone is 20-25%. In the last number of years, there have been several studies completed to examine the results of combining I.V.F with acupuncture. Having Acupuncture in the lead up to I.V.F and on the day of transfer can potentially increase chances of successful pregnancy. According to a German study led by Paulus in 2002, “Acupuncture seems to be a useful tool for improving pregnancy rate after assisted reproductive techniques. they wrote. “The analysis shows that the pregnancy rate for the acupuncture group is considerably higher than for the control group ( 42.5% versus 26.3%),” they wrote. While a study outlined in 2008 in the B.M.J indicated that potentially Acupuncture can increase the potential of a successful pregnancy by 65 %, there is a need for further study but the results are suggesting Acupuncture can increase the success of I.V.F interventions. What does acupuncture do to enhance I.V.F success rates? 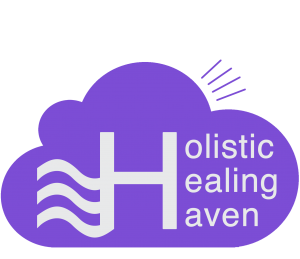 Relaxes nervous system, reducing stress and anxiety levels. Promotes blood flow in the uterus and improves the quality of the uterine lining for implantation. Increases motility, quality and quantity of sperm. Improves egg quality and regulates ovulation. Weekly Acupuncture treatments should ideally start about 12 weeks before the date of the embryo transfer. This provides time to promote a good quality endometrial lining, promote good blood flow in the uterus, balance hormones and manage the effects of stress on the body. Even having two acupuncture treatments on the day of egg transfer (one before and one after) can increase the chance of a successful pregnancy. Should my partner receive treatment? Ideally, both partners should be treated as male infertility is responsible for about 30-35% of fertility issues. Sperm replenishes every 90-100 days so starting acupuncture treatments 12 weeks before can improve sperm motility, quality and count. Stress management is an important part of the process. Stress can interfere with the body’s ability to function at an optimal level, having an acupuncture treatment before and after egg transfer can help manage the impact of stress on the body during this important time in your life. Having your mind and body in balance can greatly enhance your fertility. Fertility Hypnosis sessions in the run up to the day of transfer can help manage your stress levels and minimising their effects on your physical well-being. Recent Research has shown that reducing your stress levels can increase your chances of conceiving by 34% (Domar, Seibel and Benson, pg 246-9, 1990.) If you want to know more about our Fertility Enhancement Plan don’t hesitate to contact us. Domar AD, Seibel MM & Benson H ‘The mind/body program for infertility: a new behavioral treatment approach for women with infertility’.Fertil Steril. 1990 Feb;53(2):246-9.